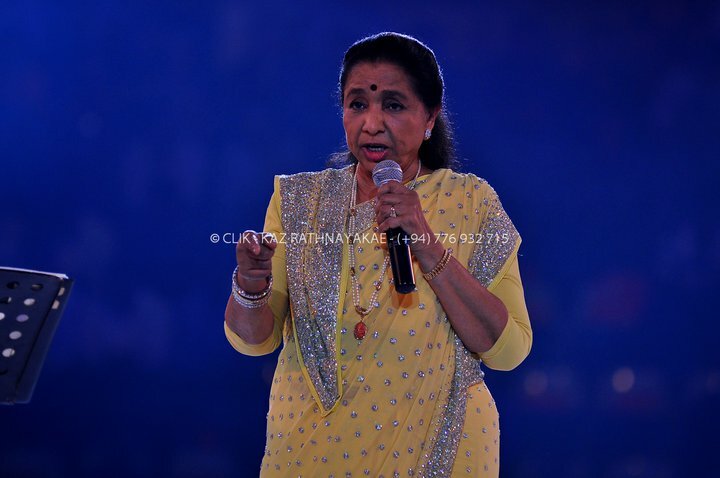 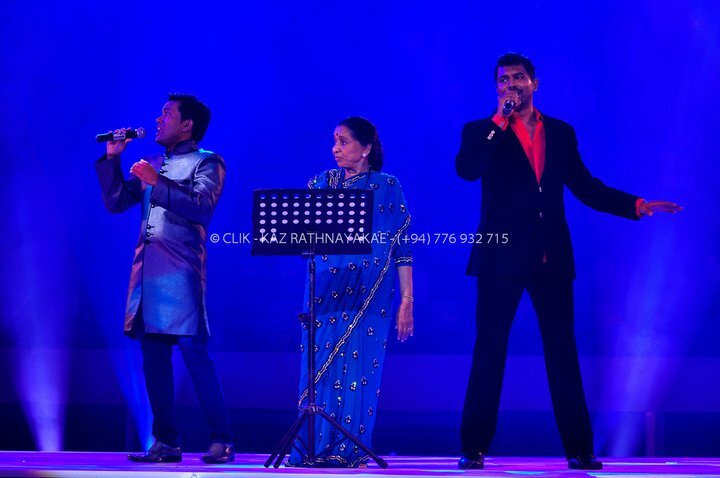 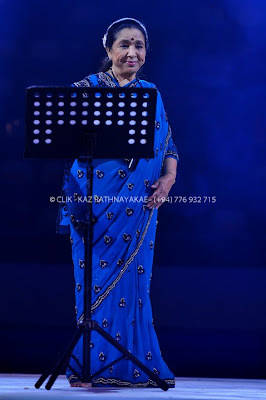 Veteran playback singer Asha Bhosle was in Sri Lanka to feature in a concert with legendary pop duo Bhathiya N Santhush. 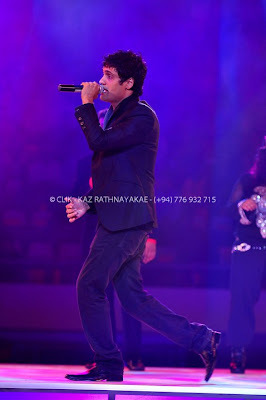 This concert was held at Sugathadasa Indoor Stadium on August 12 2011, in aid of the Brave Hearts Fund. 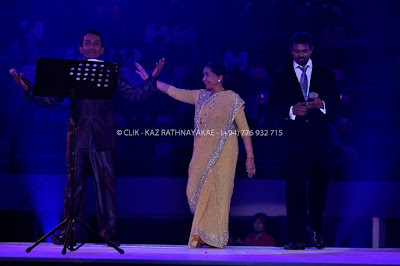 Through her guidance the BnS worked and synchronized to make the event a memorable one for Sri Lankan fans. This exclusive moments captured by Kazun's Clik. 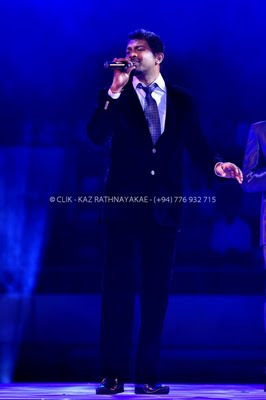 Kazun Rathnayake is one of the Professional photographers who specializes in fashion photography, model portfolios and wedding photography. 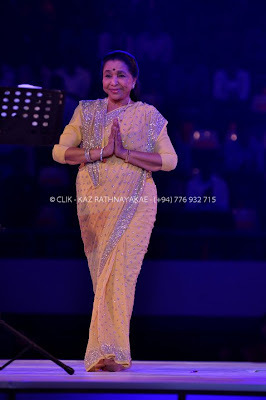 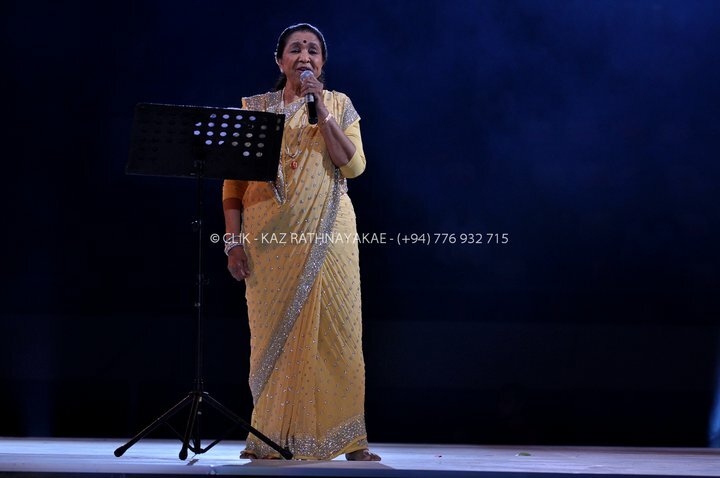 Kazun is the official photographer of BnS and Asha Bhosle Live in Concert. 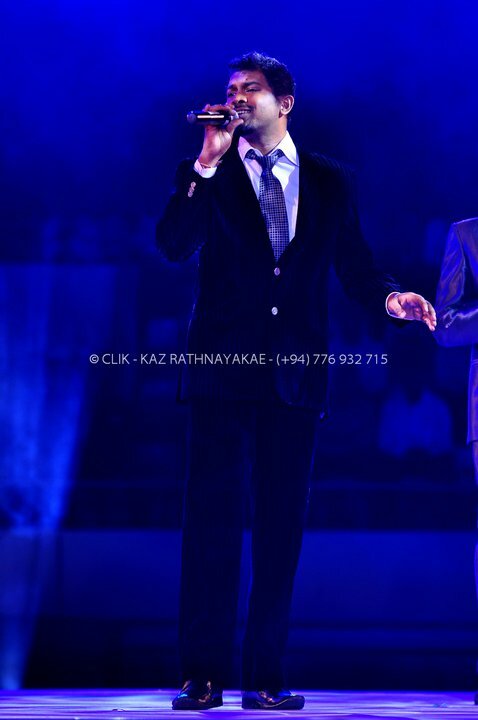 This copyrighted materials own by Kazun. Distribution, editing and display without owners permission is prohibited. 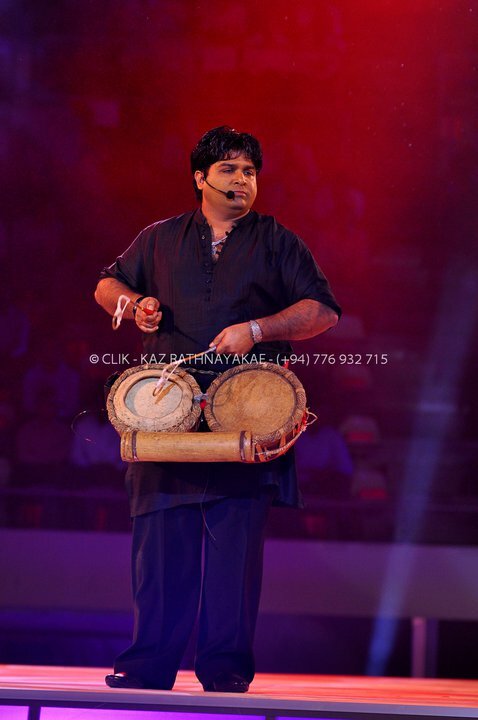 Dazzling Darshi at a glance..